The leading cause of death in the US according to the Center for Disease Control (CDC.gov) is Cardiovascular disease. It's important to keep in mind, that you can administer Cardiopulmonary Resuscitation (CPR) in many different situations. If a person has drowned, had a heart attack, had a stroke, went into cardiac arrest or is choking—proper training could mean the difference between life and death of a patient. If the patient isn’t breathing, is unconscious or has no pulse CPR should be applied immediately. Always remember, proper CPR begins with chest compressions. When the heart stops beating blood stops flowing throughout the body. Cardiopulmonary Resuscitation (CPR) is when a person performs chest compressions and breathing into a patient who has no pulse or who isn’t breathing. Chest compressions combined with breathing into the victim will carry the now oxygenated blood throughout the body and into the brain. 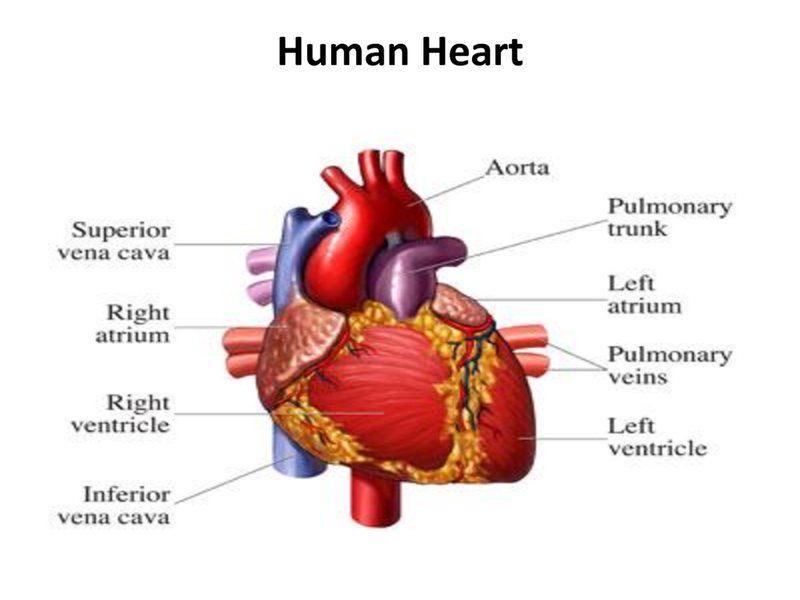 CPR acts like an artificial heart moving the blood rich in oxygen to the brain. The patient's survival rate increases as he/she receives CPR, an Automated External Defibrillator (AED) , and if Emergency Medical Services (EMS) arrives within 10 minutes.